Fish Geeks is a professional aquarium maintenance company unlike any other. 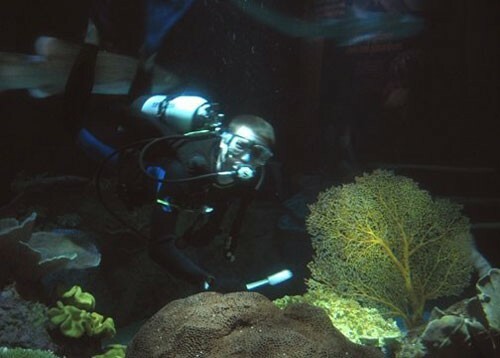 I am a professional Aquarist with experience working as an Aquarist at nationally renowned facilities such as the Shedd Aquarium (Chicago, IL) and the Minnesota Zoo (Apple Valley, MN), where I garnered a high level of experience with all types of aquaria. 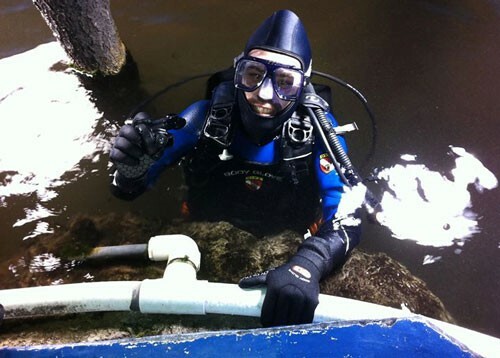 In addition to my time as a professional Aquarist, I’ve worked at nearly every level of the aquarium trade, from my time as a retail clerk at several prominent ‘fish-only’ local fish stores in both the Twin Cities metro and Chicago as well. In addition, I cut my teeth working for a prominent local twin cities aquarium maintenance company and a fish wholesale provider as well. I started my own fish tank cleaning business in 2010 and put into service the moniker I’d suffered for years, and Fish Geeks llc was born. As a Fish Geeks Aquarist, I am able to employ the knowledge I garnered at public aquariums and combine it with the experience I amassed working in the aquarium trade, as well as with what I learned as hobbyist myself. 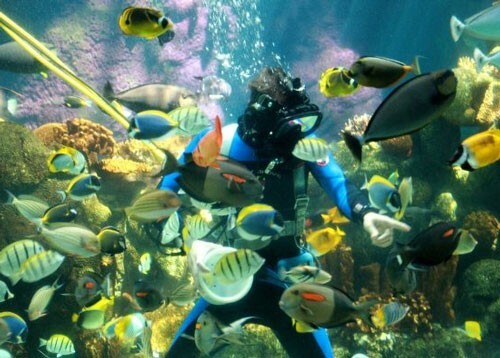 In addition to having a lifelong dedication to aquarium excellence, Fish Geeks literally has work experience in nearly every facet of the aquarium industry. I’ve taken a lifelong passion and turned it into my career. When you choose Fish Geeks, you are choosing both the utmost expertise available and a level of enthusiasm and dedication to excellence that is unmatched by most in the industry. From a simple cleaning, to expert consultation, to a project so big I’ll literally immerse myself in my work! Our professional experience has prepared us to provide expert level care unlike any other maintenance company, we are so much more than just an aquarium cleaner. We’re not yet an aquarium retail store, but we can still supply you with literally everything you’ll need for your aquarium. From the aquarium additive, to the Instant Ocean Aquarium Salt, to the aquaria itself. 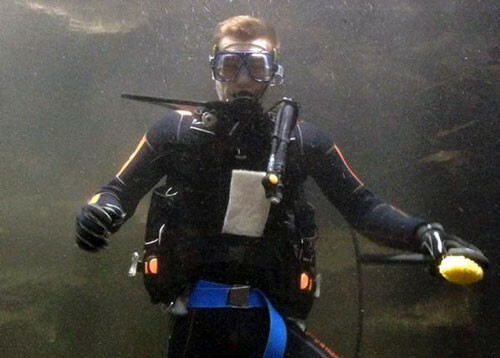 Fish Geeks can do it all! !